Vitaflo International, which is part of the Nestlé Health Science company, specialises in clinical nutrition products for metabolic diseases. After a successful pilot involving several UK National Health Service (NHS) hospital trusts, Vitaflo is now introducing a new connected care service for UK patients using a ketogenic diet to manage intractable epilepsy. Based on Medixine Suite, the service includes a bespoke Medixine mobile application for patients and a connected web service for NHS dieticians. 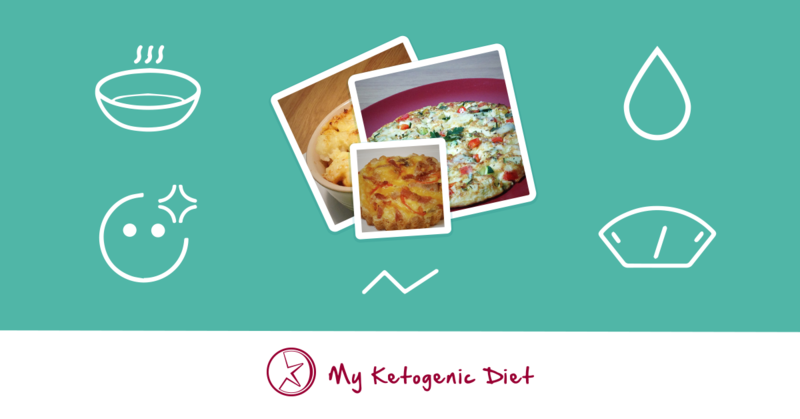 Patients can closely monitor their nutrition ensuring an optimal ketogenic effect to help manage epileptic seizures. The patient app allows for recording meals and the number and type of seizures. Healthcare professionals can view this information and provide prescriptions of diets to patients.